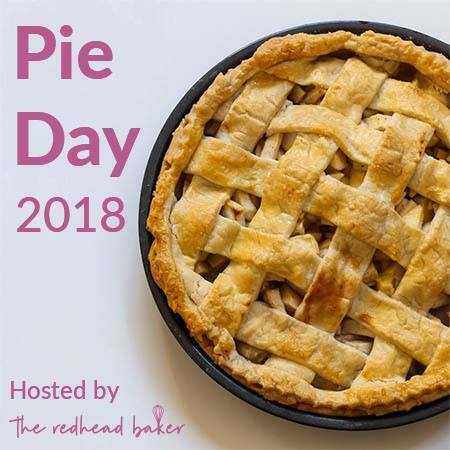 Coleen, The Redhead Baker, invited her blogging friends to join her for Pi Day 2018. Last year, for Pi Day 2017, Coleen also hosted and I shared a Gluten-Free Matcha Chocolate Pie. Back in 2015, Terri of Love and Confections wrangled us and I made a savory pie: Curried Lamb Potpie. I decided that I wanted to try my hand at another savory pie. I will say that our all-time favorite savory pie is my Seafood Pie. It's my most requested dish from family and friends alike! In fact, I just made one for a friend's birthday dinner last weekend. Supposedly it's "palace food" in Morocco; the birthday girl said she would come wearing a tiara. While I definitely don't qualify as a 'math nerd,' I gave birth to two of them. So, every year, we celebrate Pi Day. Do you need any other reason to math-geek out about Pi Day? It's Albert Einstein's birthday. I had all of the ingredients because I had planned to make Lamb-Stuffed Grape Leaves this week. So, instead of rolling dolmas, I made Lamb, Basmati Rice, and Grape Leaf Pi(e) for dinner. Is it really a pie? Well, it doesn't have a crust per se, but I have done something similar with phyllo dough and it qualified as a pie. So, I'm going with it. 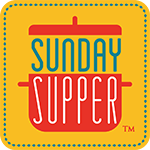 Preheat oven to 375 degrees F. Lightly grease a baking dish with oil and line the dish with grape leaves so that they cover the bottom and hang over the sides of the dish. In a large, flat-bottom pan heat a splash of olive oil. Add onions and fennel. Cook until softened and beginning to turn translucent, approximately 5 minutes. Add the lamb and cook until completely browned. Season with ground cumin, oregano, and parsley. Season to taste with salt and pepper. Stir in the tomato sauce, egg, and cooked rice to create your filling. Fill dish with 1-1½" of stuffing. Fold leaves over and seal any gaps with remaining leaves to completely enclose filling. Press down gently on the pie. Drizzle with olive oil, cover with foil, and place in the oven. Bake for 20 minutes then uncover the dish. Return to the oven and bake, uncovered, for another 10 minutes - until leaves are well-crisped. Let pie cool for 10 minutes before inverting onto a serving platter. Cut generous wedges and serve with a salad or steamed vegetables. This sounds wonderful, so my kind of dish! The flavors in your savory pie are magnificent!!! This sounds so interesting.... putting the items on my grocery list now! I absolutely love how creative you are! I have never had anything like this and I am definitely intrigued! You are definitely the adventure girl! This sounds fabulous. 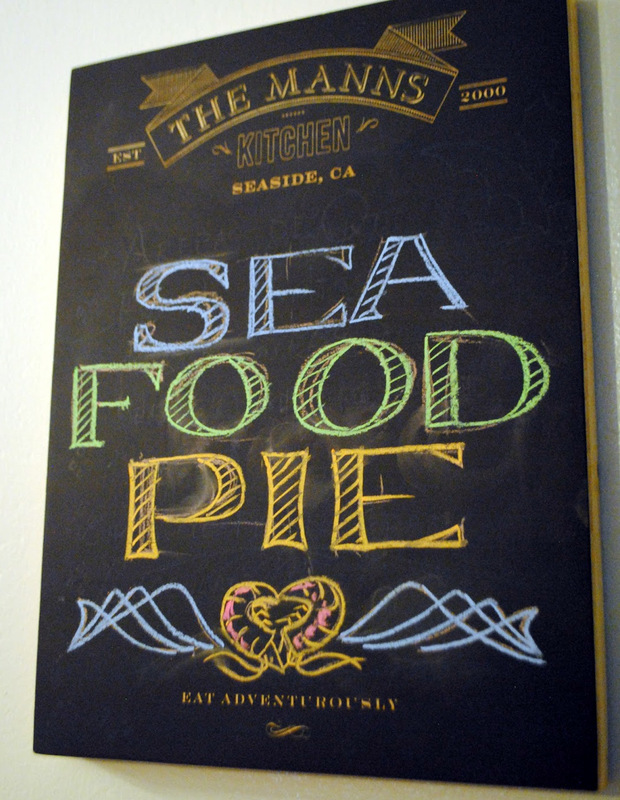 Thanks for the reminder about your seafood pie too. 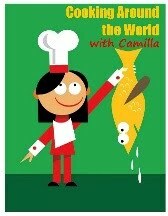 Always so creative Camilla! I love it! Can always count on your for creating something unique and tantalizing! This sounds so good.